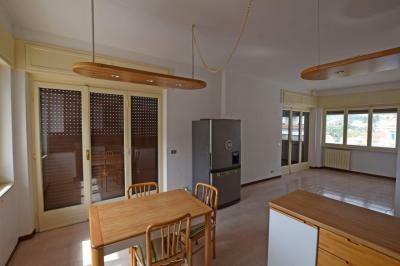 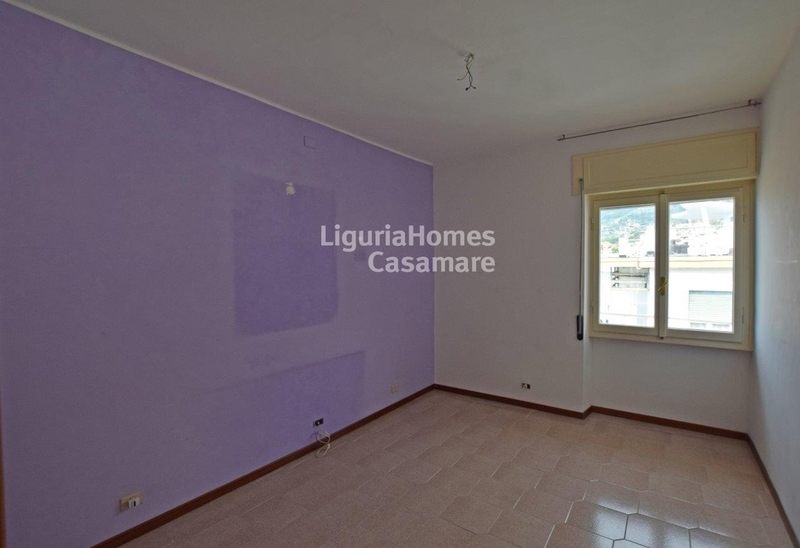 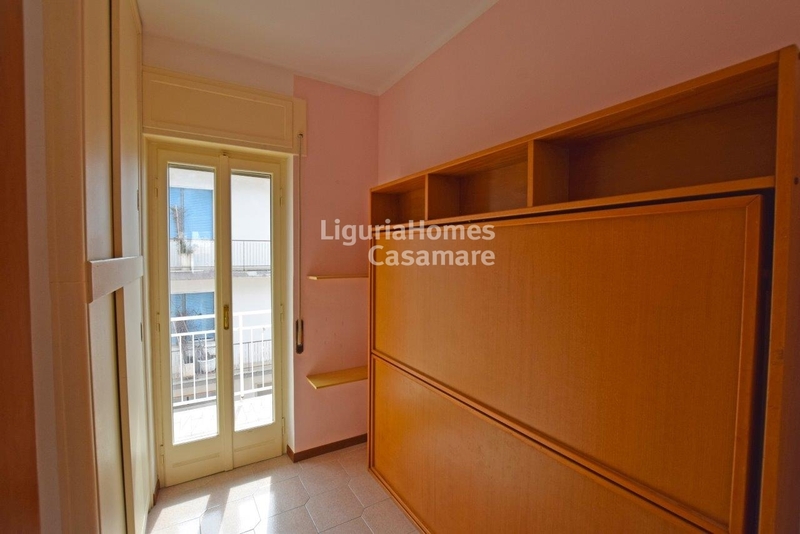 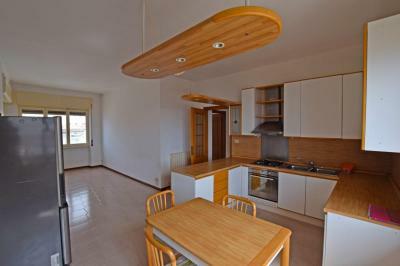 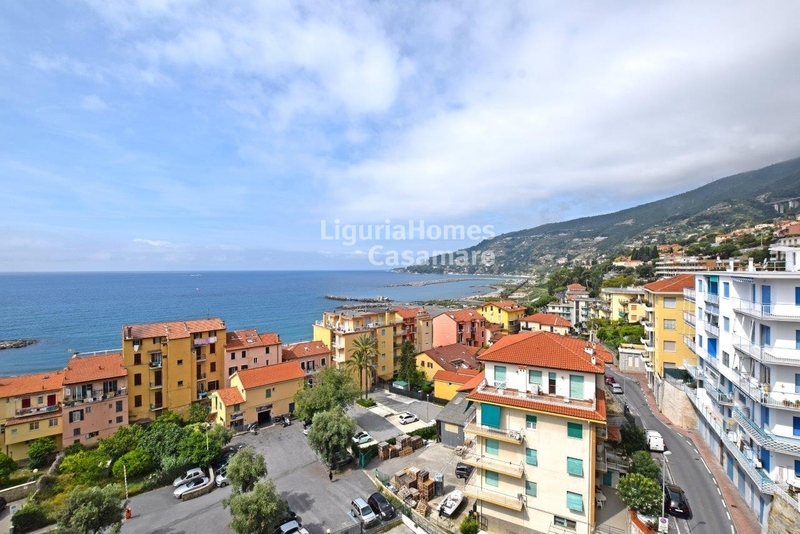 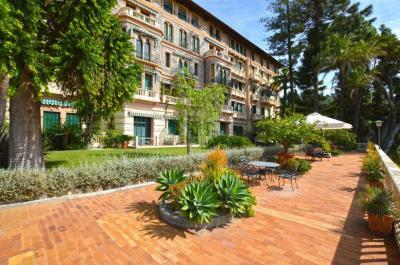 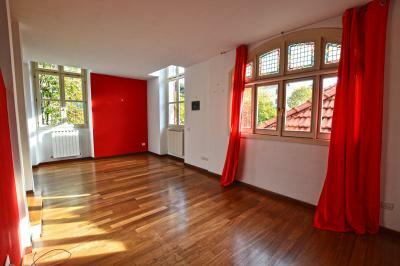 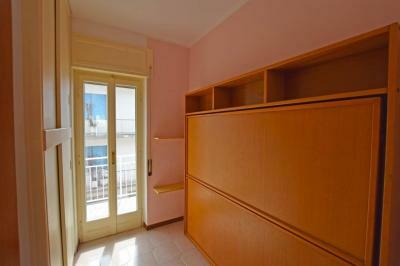 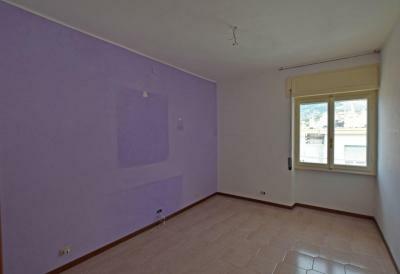 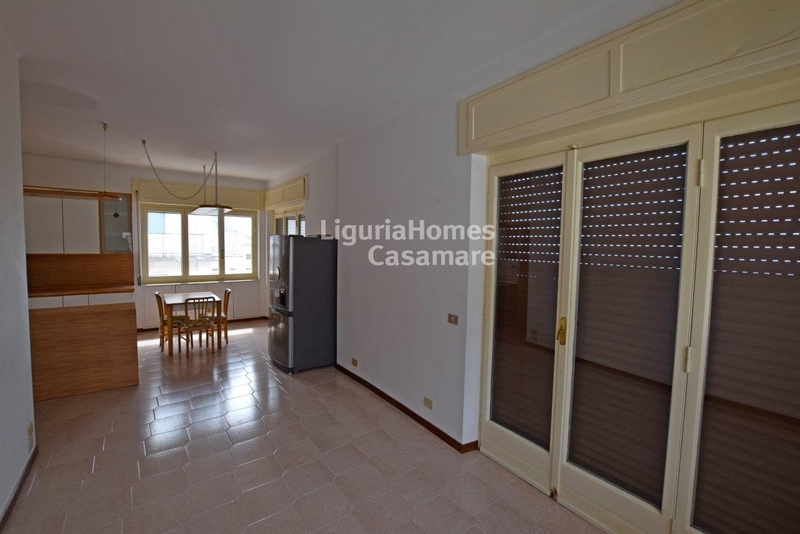 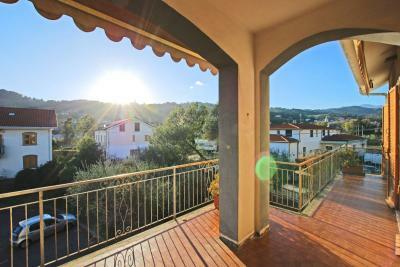 Apartment with a seaview on Sale in Italy, Liguria, Ospedaletti. 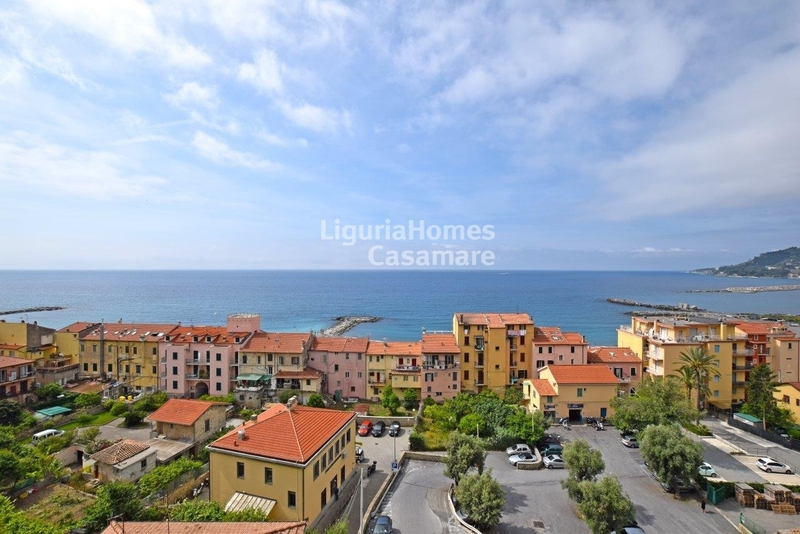 In just 200 mt from sea and the beaches of a lovely Italian resort Ospedaletti, in a quiet residential area a two-bedroom Apartment with terrace and a spectacular seaview on Sale in Liguria. 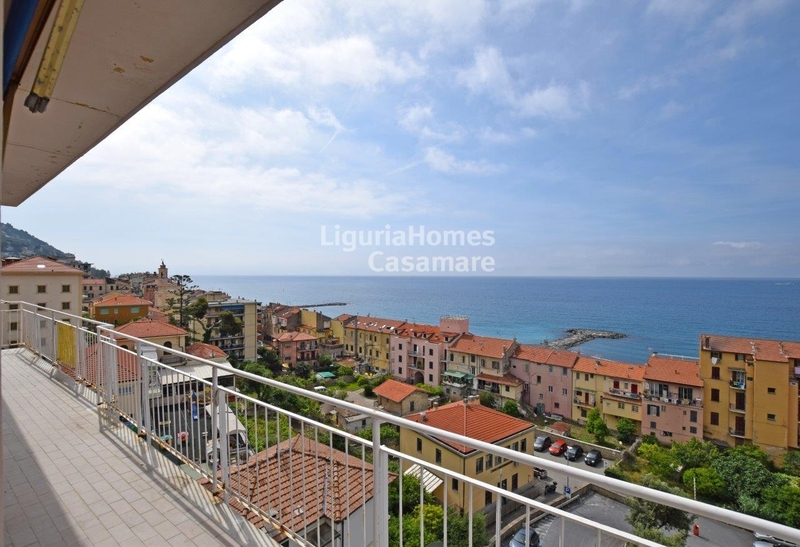 Accommodation includes: entrance, double living room with a kitchenette, 2 bedrooms, 2 bathrooms and a beautiful terrace with a splendid view to the center of a town and over the Ligurian sea! 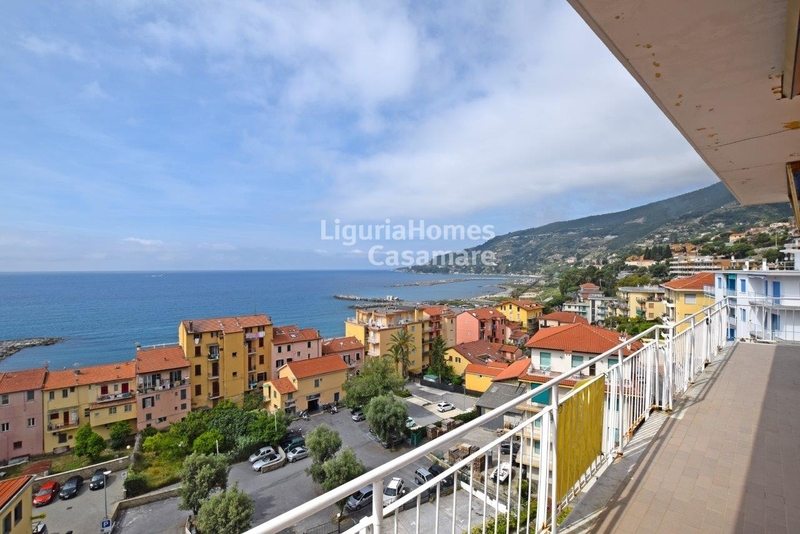 Thanks to its priviliged location this two-bedroom Apartment with terrace and a wonderful seaview on Sale in Ospedaletti, Ligurian Riviera, remains in the immediate affinity to all the urban services: supermarket, fruit and vegetables shops, bars, restaurants, beaches and a famous bicycle path!